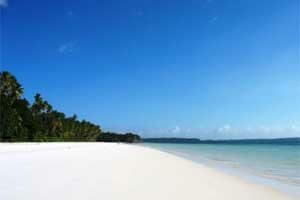 Ngurbloat Beach is also known as Pasir Panjang Beach (Long Sand Beach). It's a 3 km long beach with sand as soft as flour. 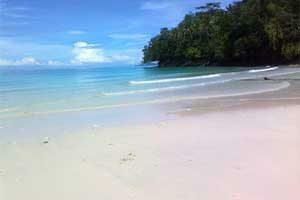 The Lonely Planet states that Ngurbloat Beach has the smoothest sand on earth. 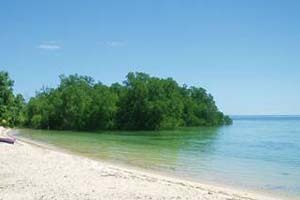 The beach is located 20km west from Tual town, in Ngilngof village, Kei Kecil Island, Maluku Province. 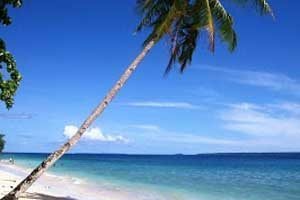 Ngurbloat Beach is a beautiful stretch of beach complete with waving coconut palms with white sand can that can best be compared with flour. The waves are small, the currents not strong and the beach slopes gently into the sea making this beach perfect for swimming. Despite this Ngurbloat beach is pretty much deserted in the week and only in weekends, especially Sundays, local tourists from Tual head out here to play in the water. If you want to stay longer there are some simple guesthouses near the beach, all made of wood and a bit rundown. 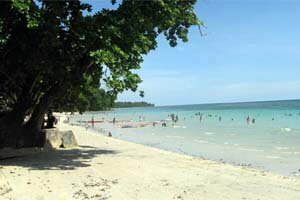 The famous guesthouse with backpackers is the Coaster Cottage at the north side of the beach. The best time to visit is April to May and October to December for the best weather and calm waves. 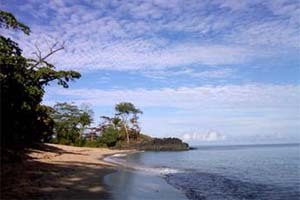 From Tual you can get to Ngurbloat Beach by rented car or you can get on a bus that departs from Ohoijang market in Tual. The trip will take about an hour. Need place to stay in Tual? 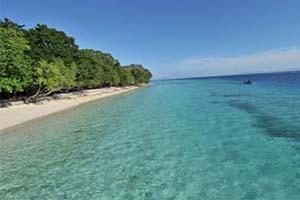 Tual City is located in Maluku Province. This city is a city with 66 small islands. From those many islands, there are only 13 islands which are inhabitted. 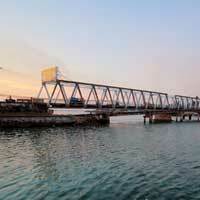 This city is a result of expansion of Maluku Tenggara district. Tual is rich of sea products. 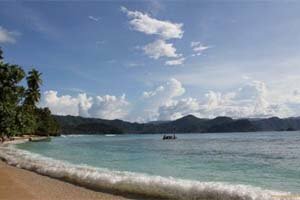 So, you can easily find fascinating sea-beauty while visiting Tual, such as Ngurbloat Beach welcoming you with the softest sand in the world. 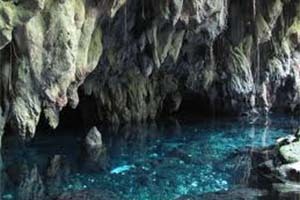 Look for more Cheap Flights to Tual.